Today I want to shoot the proverbial Sh*t with you guys. 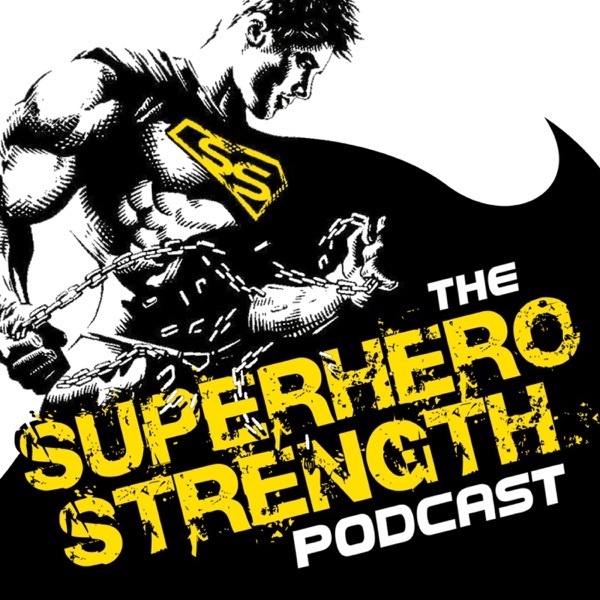 I give some of my thoughts on the justice league movie plus I also want to talk to you today about the secret sauce AKA supplements. This episode is best listened to while drving to work one morning and I am your slightly annoying co-worker that is hitching a lift in with you and wont shut up and let you get a word in.